Not everything can be done correctly the first time, often it takes practice. The weak give up after the first try and simply just give up on it. The strong will hit it again in hopes to get it done correctly. The process may need to be repeated again but in reality it depends on person to person. Some people can pick it up time after time. And some just take longer for some underlying reason. As a person with a brain injury, I don’t pick up on tasks as fast as everyone else. The brain may be part of it but sadly there may be another part to it. Many times it feels like I am on my own to figure something on my own. Maybe it is because they are caught up with something? However if I make a mistake it drives me insane until I get it right. I will try until I do and that often makes me stronger than most. 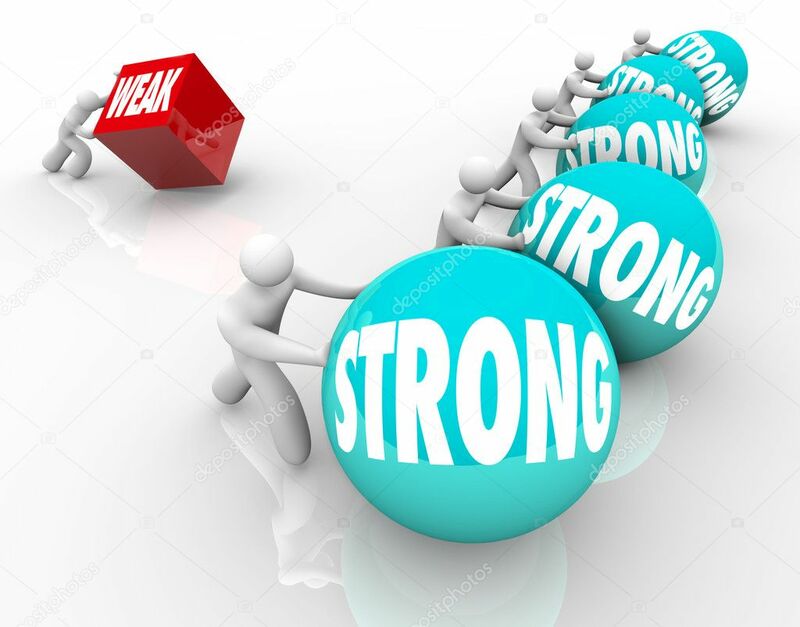 Are you weak or are you strong?